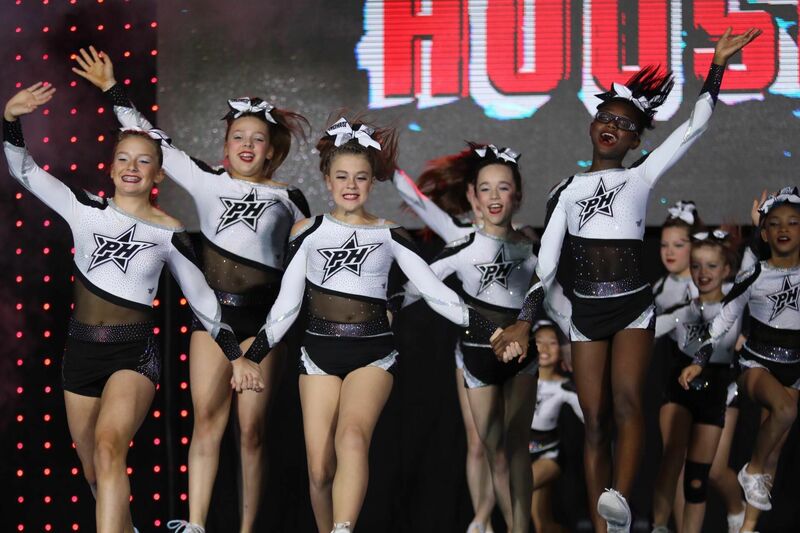 We thank you for your interest in our Powerhouse All-Star Program. 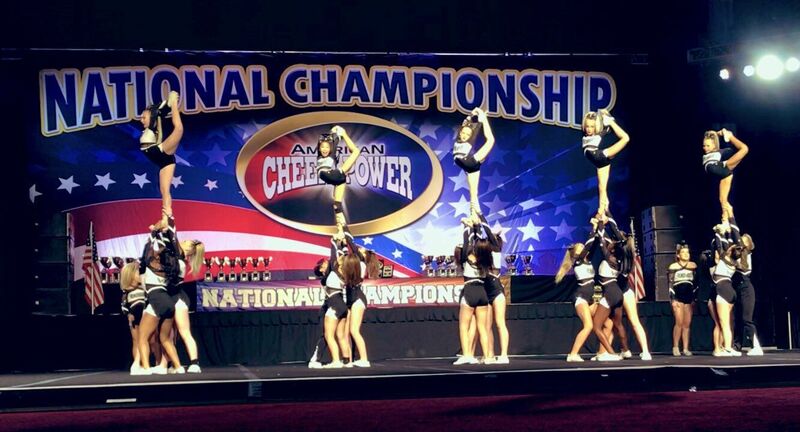 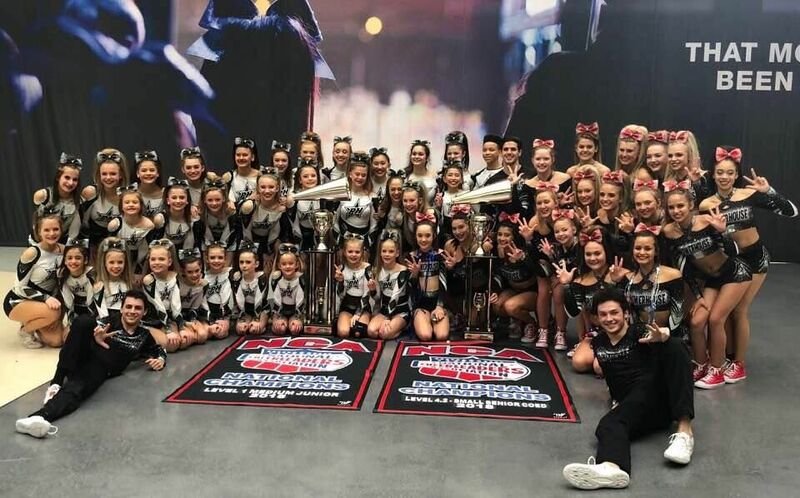 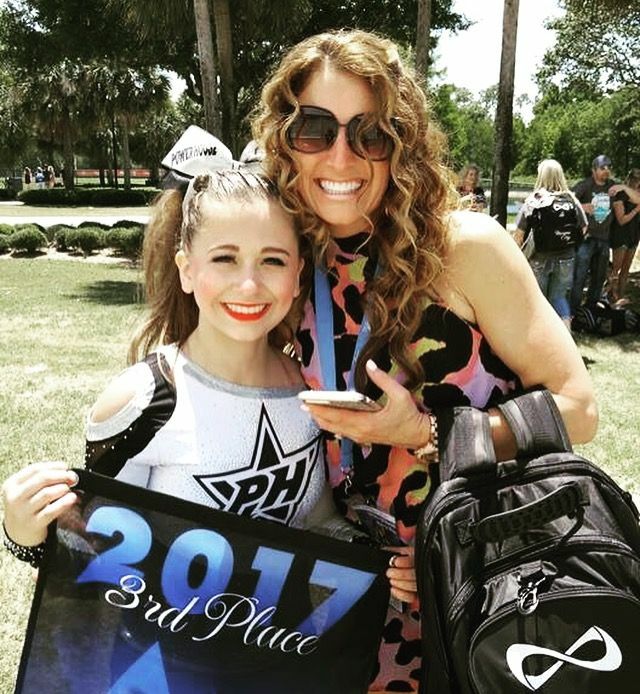 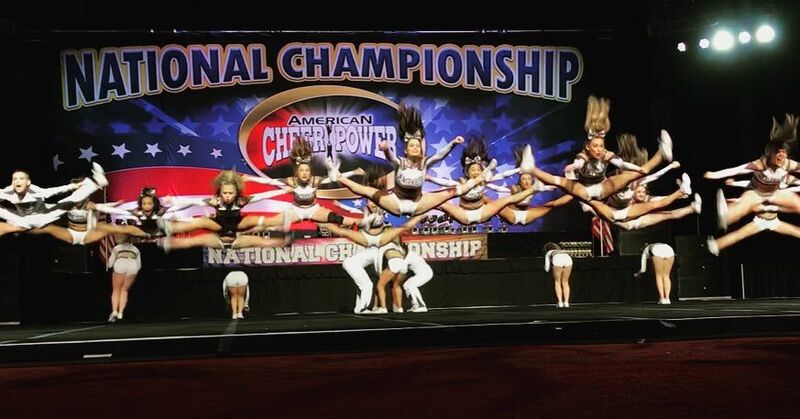 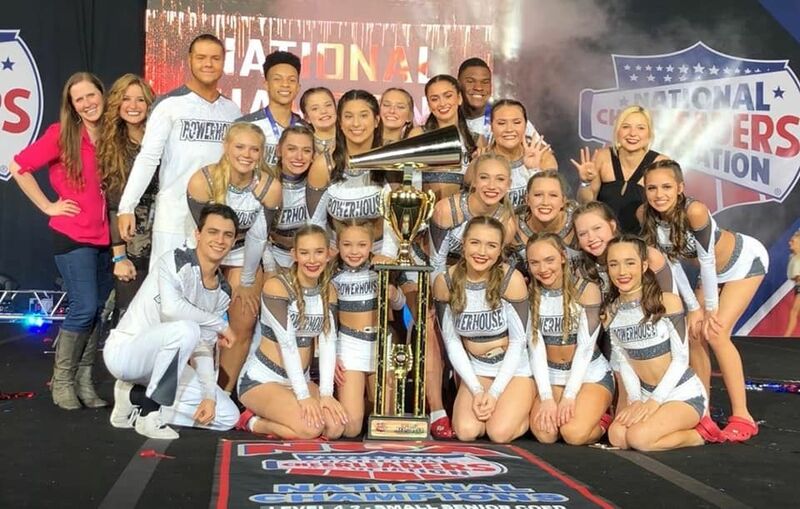 Our mission at Powerhouse is to enrich the lives of our children and their families through the sport of competitive cheerleading. 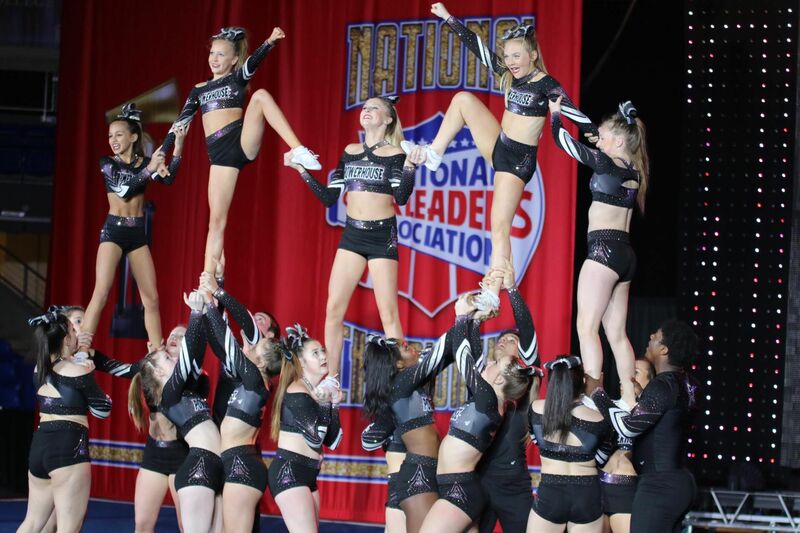 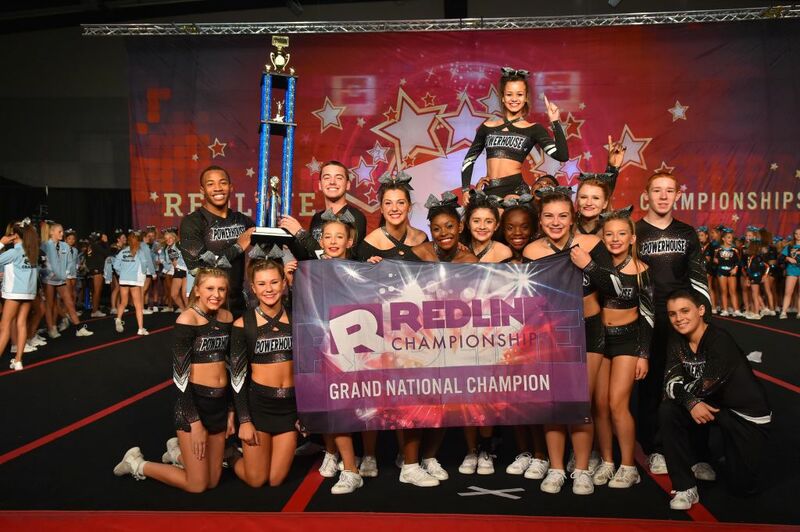 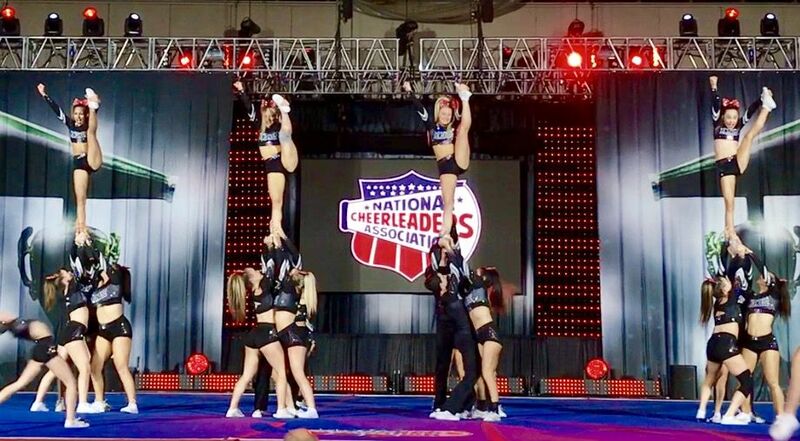 Our staff will strive to teach each and every athlete the value of commitment, teamwork, integrity, responsibility and leadership—all while promoting self-confidence, a positive attitude and a deep love of the sport. 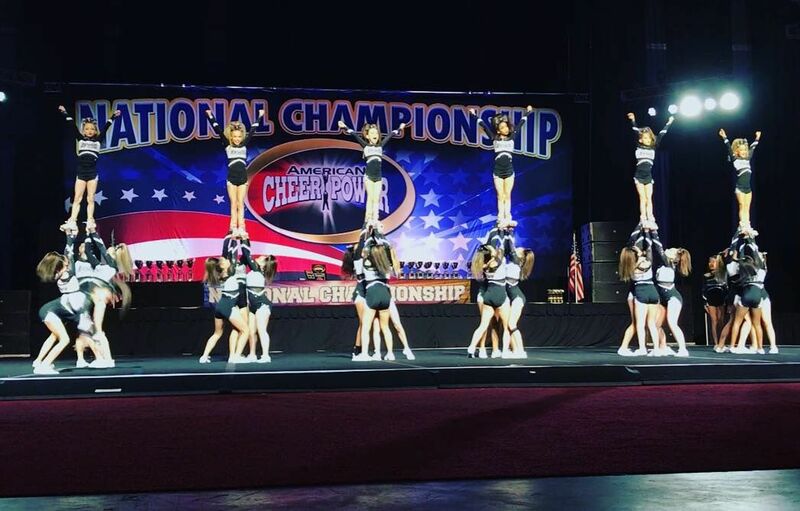 If you are currently looking for an All-Star Program or just planning to tryout next spring, please contact the front office for more information.